Last week Friday Drake decided to share two new songs out of nowhere called ‘God’s Plan’ & ‘Diplomatic Immunity’. In ‘Diplomatic Immunity’ Drake gets back to the bars and raps while ‘God’s Plan’ has those melodic Drake deliveries. ‘Diplomatic Immunity’ is carries conscious verses taht reflecting about woman, his accolades, lifestyle, OVO clique, and more. 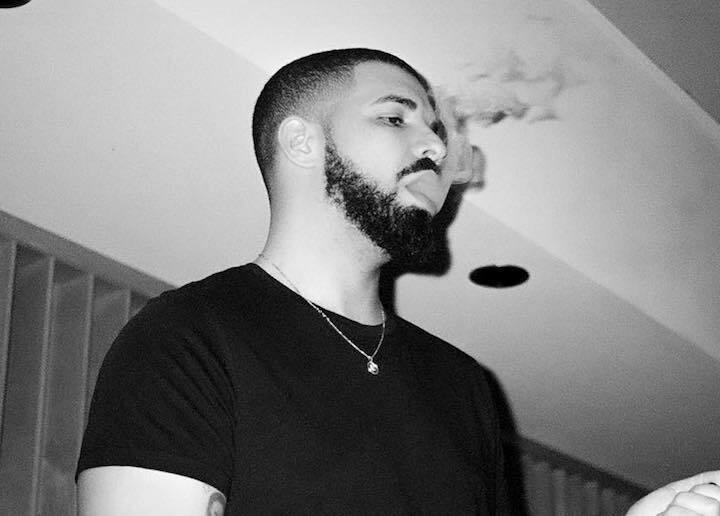 ‘God’s Plan’ is an upbeat party record that finds him laying down his singing-raps, while talking about fate.